How to make a school practice meaningful and effective? How should we organize it so that everyone can benefit from the practice – trainees, agency, clients, job market? 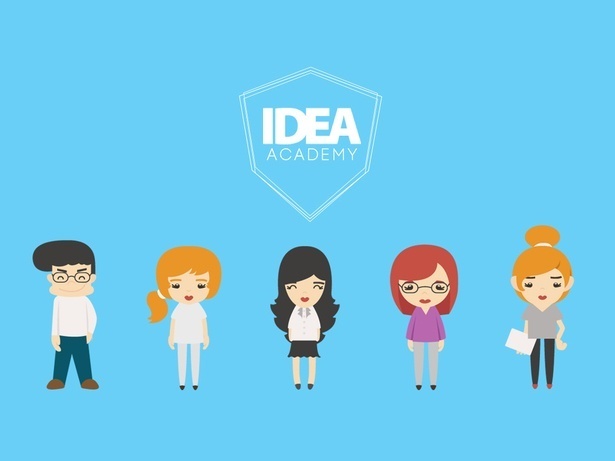 Idea Academy managed it all! In addition to work experience, our trainees got something “real” in their portfolio; the agency found one very cool and gifted talent; EAS as a client got a great campaign and many extra solutions.